Kay Somji has been hitting new goals for the past 2 years. He hit L5 inside MLSP in that relatively short time. 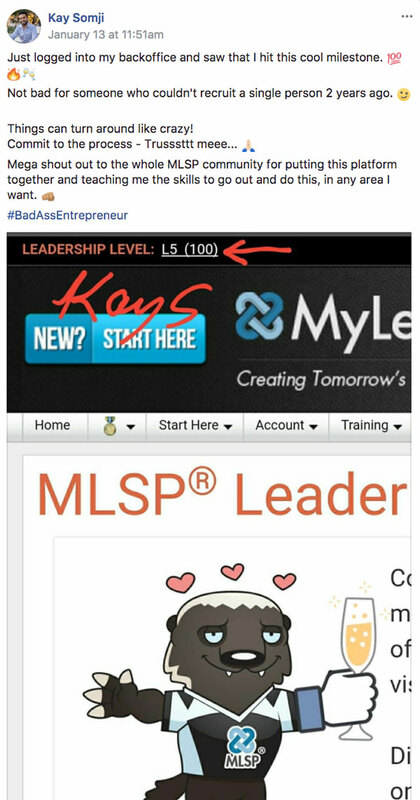 And this week just realized he'd hit 100 referrals inside MLSP! Tan Bee is a new member who's been getting big results over the last two days. 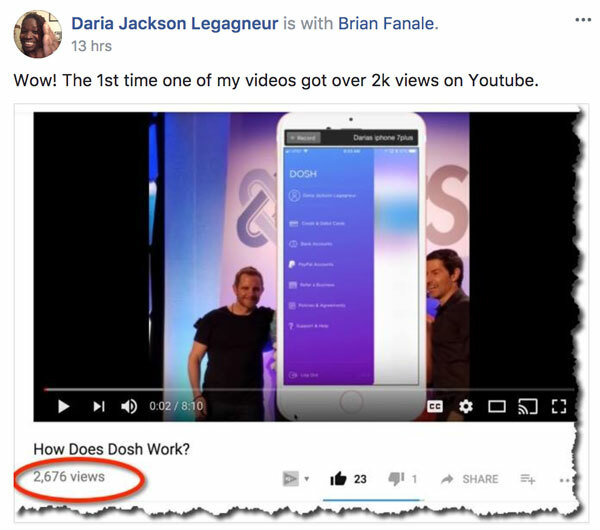 After watching Aron Parker's trainings, she got 200 posts, and is converting at 41%! Nice work Tan. And welcome to the family!! 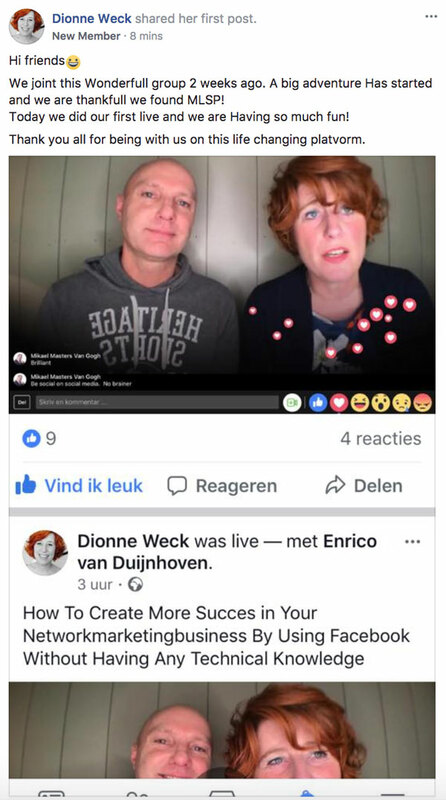 Dionne Weck and Enrico van Duijnhoven just joined the MLSP family 2 weeks ago… and are already taking action. Some people never step up and do a LIVE. But and they already are doing them, and having fun! That’s what this home business things is all about! Proud of these two for stepping up… Big things coming! 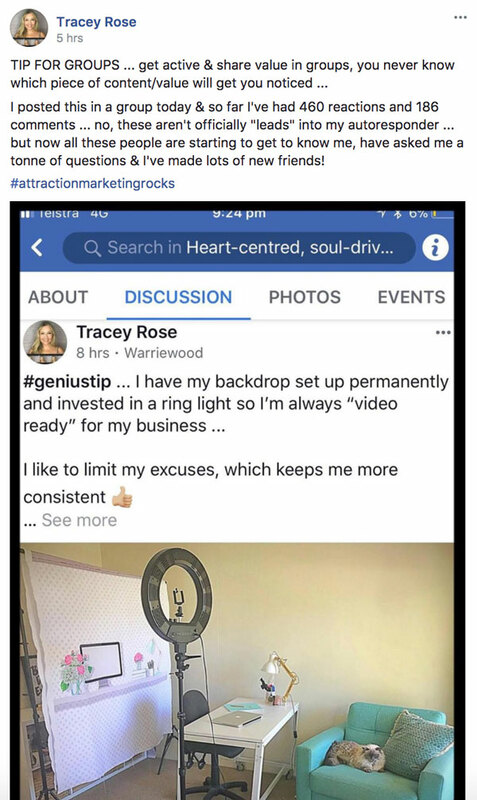 Tracey Rose is at it again. Making waves and getting noticed through social media. If you want to attract people and brand your business, VALUE is the key! Anna Tossel just hit the hardest level there is to hit. Which means she's doing the right things, and adding value to the marketplace! 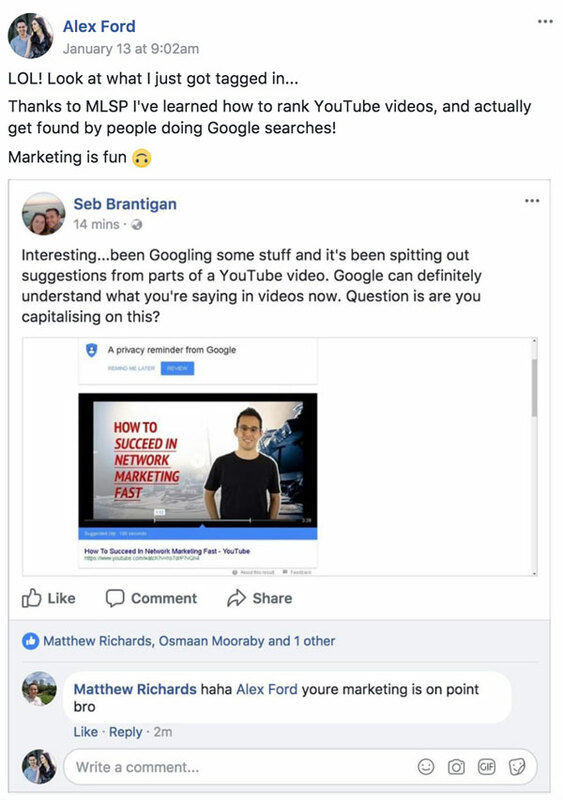 Alex Ford is having fun with his home business. It does pay when you're pulling people in hands free with your videos, and getting tagged by others online because of that. Lisa Reed is a goal crusher that's for dang sure. 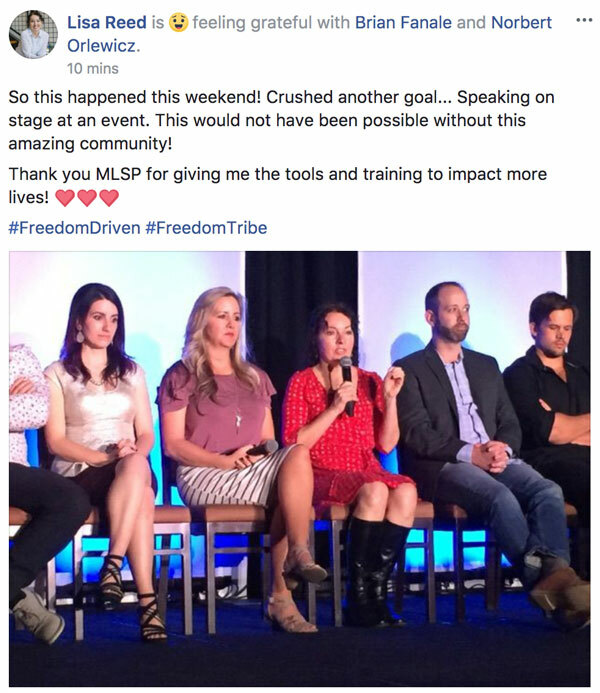 This gal has been doing that inside the MLSP community and beyond, and she's been making a huge impact on tons of people along the way. While we're flattered by her saying that, what actually made this possible was Lisa's relentless action taking! Amazing stuff always from this lovely lady!! 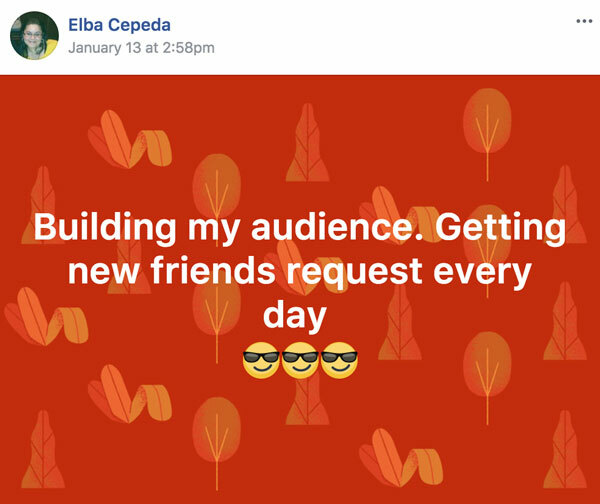 Elba Cepeda is getting the hang of this whole attraction marketing thing. She's building, and engaging, and we suspect very soon will be selling and earning!! 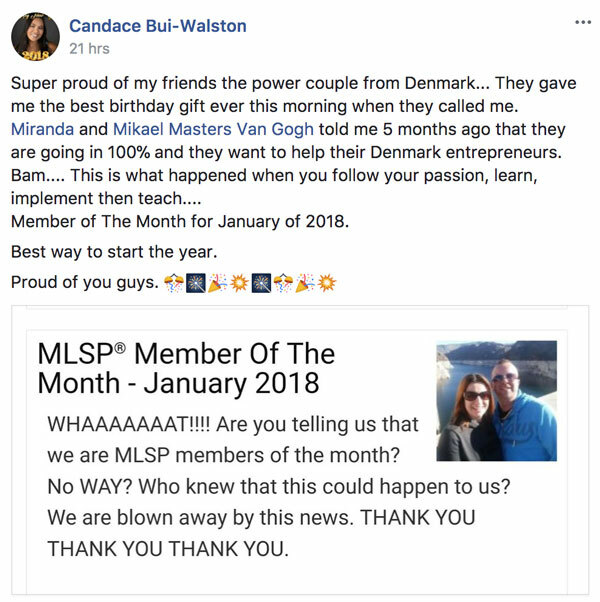 They're the MLSP Members of the Month for January 2018! Boom! It had to happen soon for these two go-getters. Miranda and Mikael Masters Van Gogh not only have amazingly super cool names, but they're now our latest members of the month. If you've been inside the MLSP community then you know why. They work their tails off. They step out of their comfort zones, and they are always moving forward. They’ve become extremely proficient at using social media and Facebook Challenges to grow their business! 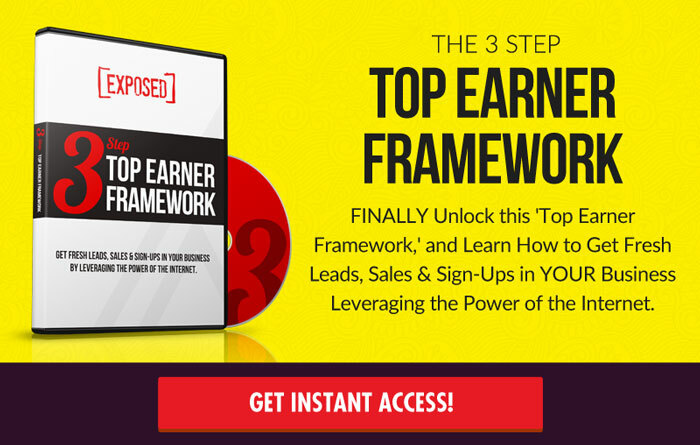 That's where results come from, and that's exactly what they've been getting tons of! Congratulations you two!! You most certainly deserve it!! Check Out All of the Awesome Success Stories Below! If you’re struggling right now in your business, it definitely helps to see how others are achieving the things that YOU want to achieve. The inspiration and the clues are below. The Success Story Saturday post will be here in just 7 days, and we at MLSP believe that you could be here! 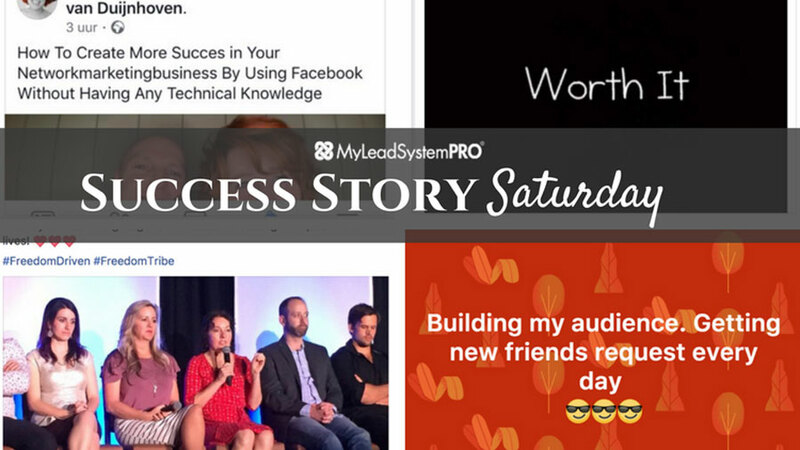 Read the success stories below, and then go out there and take action like those in this blog post have!